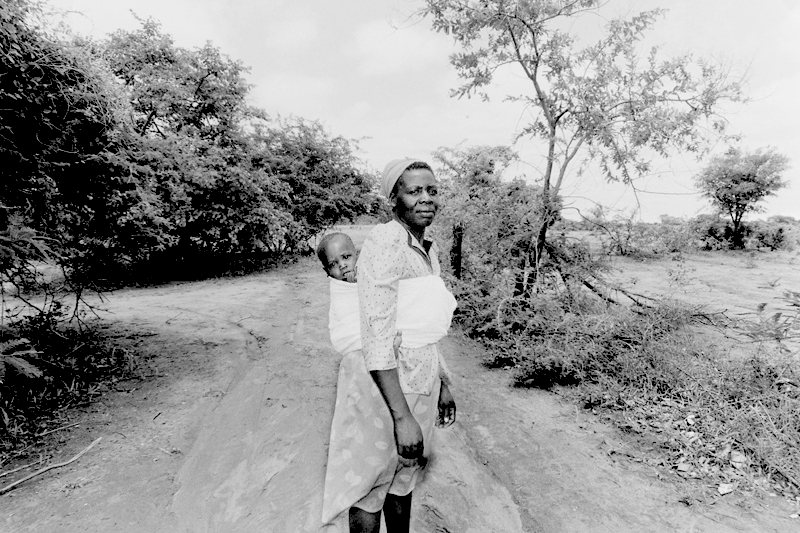 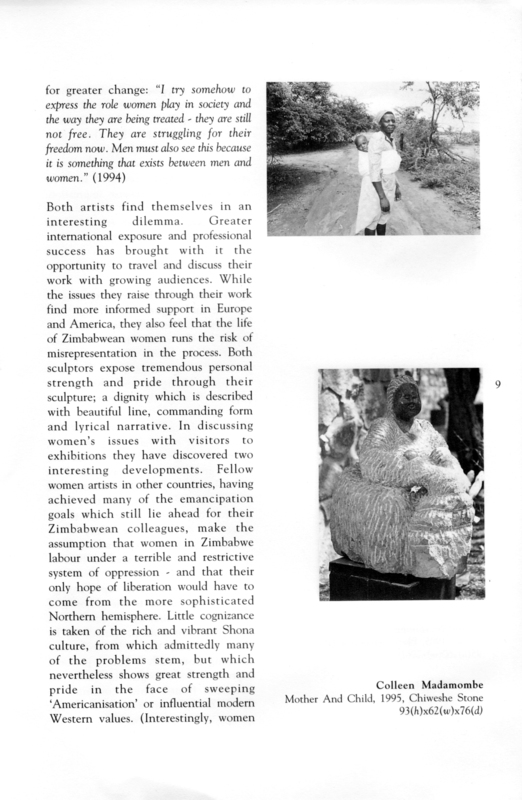 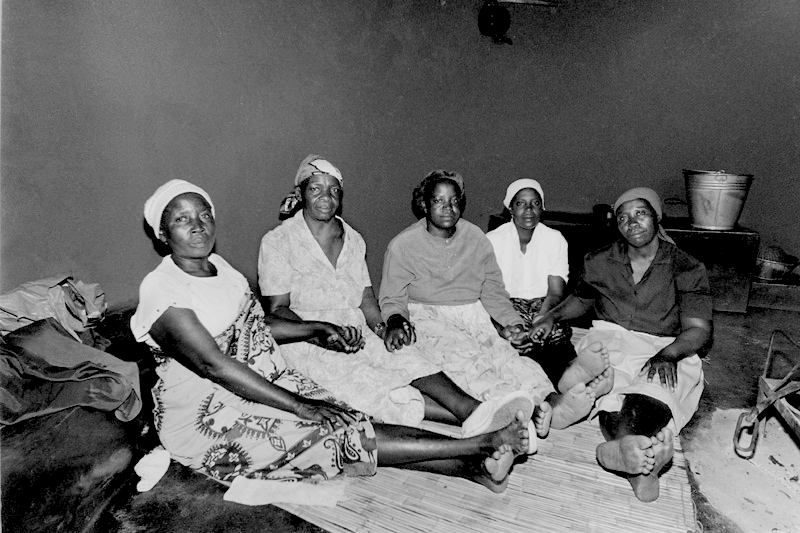 This documentary photography project was in association with the Mucharambeyi family in Rusape, North East Zimbabwe and sponsored by U.S.I.S., Harare, Zimbabwe as the inaugural exhibition/event for the United States Information center . 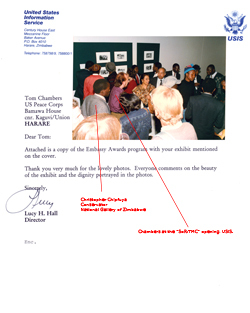 The Mucharambeyi family attended, and Johnnie Carson, U.S. 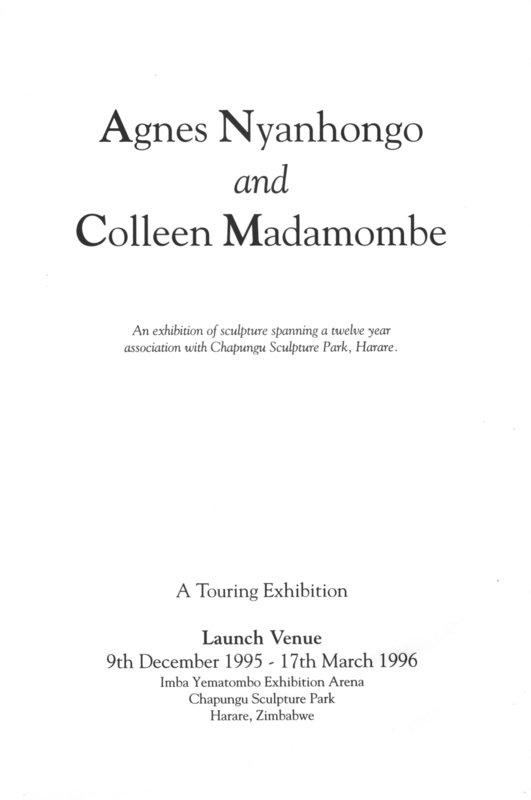 Ambassador to Zimbabwe, opened the exhibition. 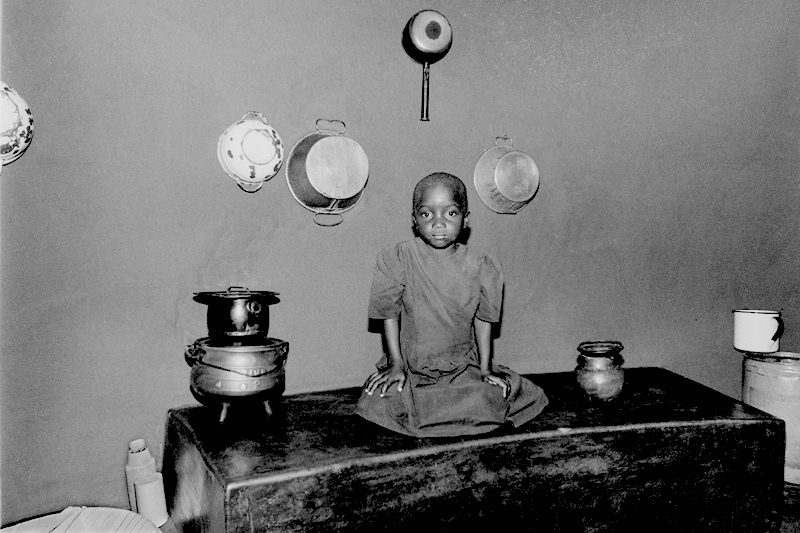 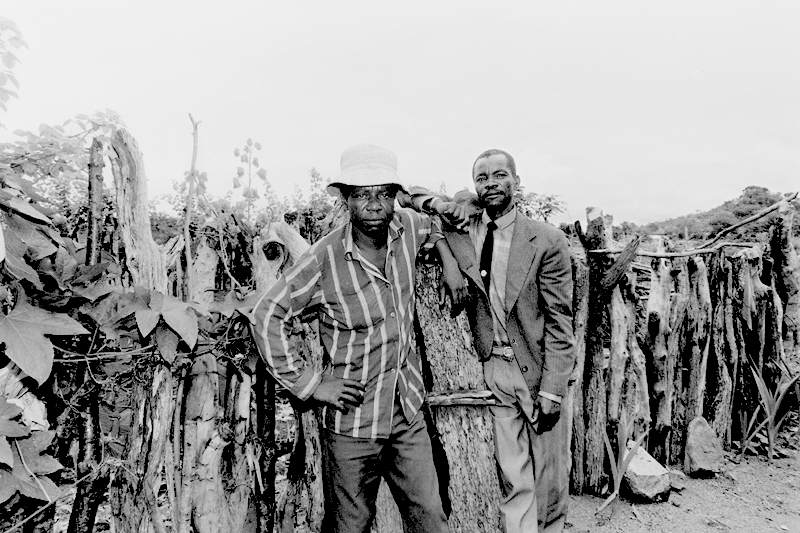 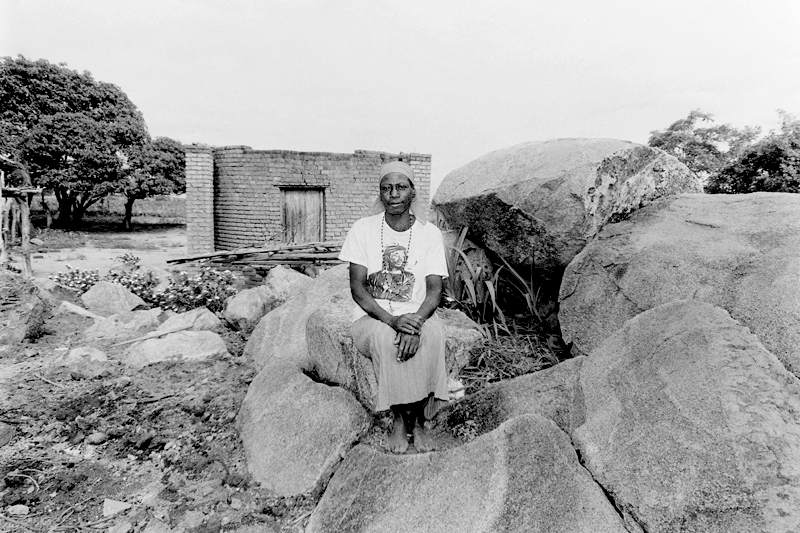 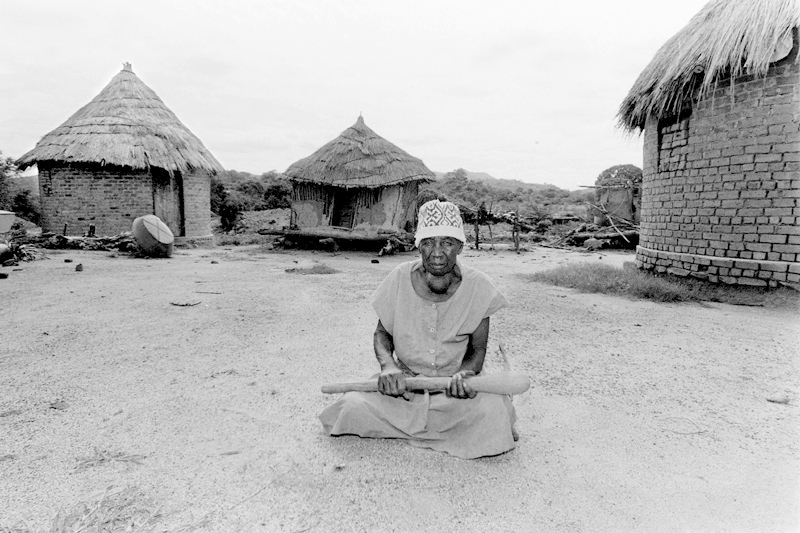 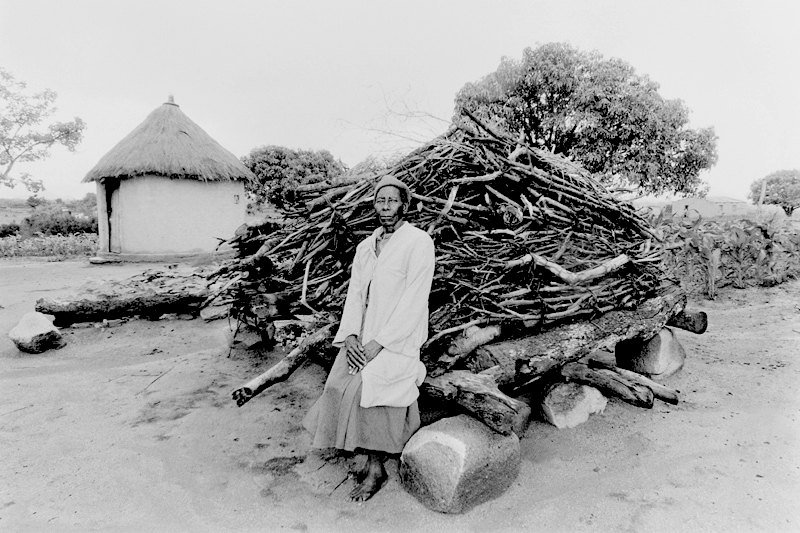 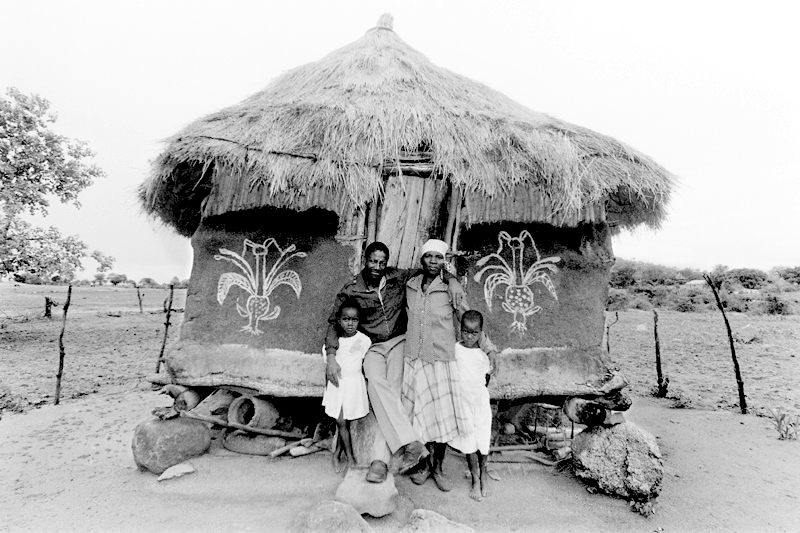 Chambers considers this project one of his more meaningful ones since he spent several days with the Mucharambeyi family in a rural setting that had him traveling from village to village for his assimilation into their culture and customs to provide photo documentation. 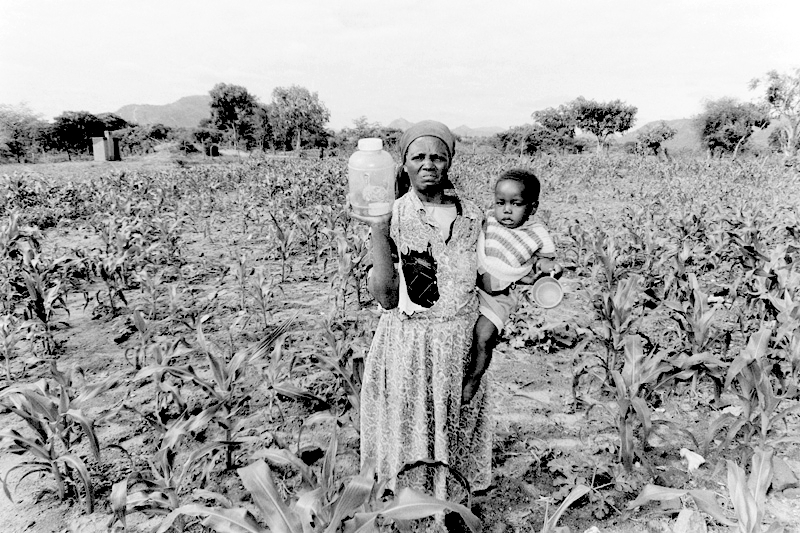 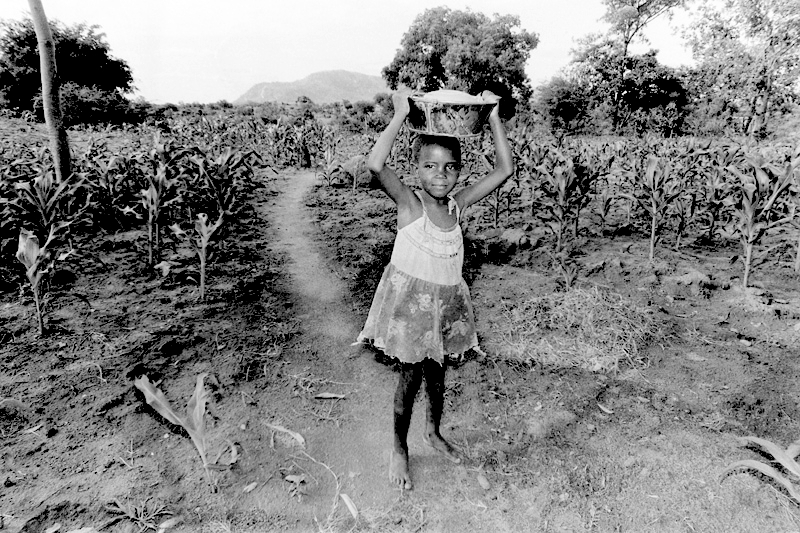 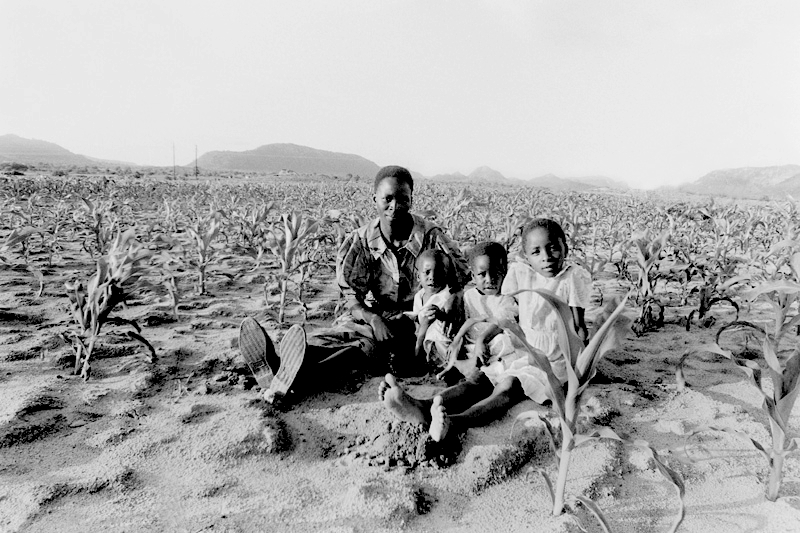 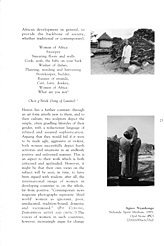 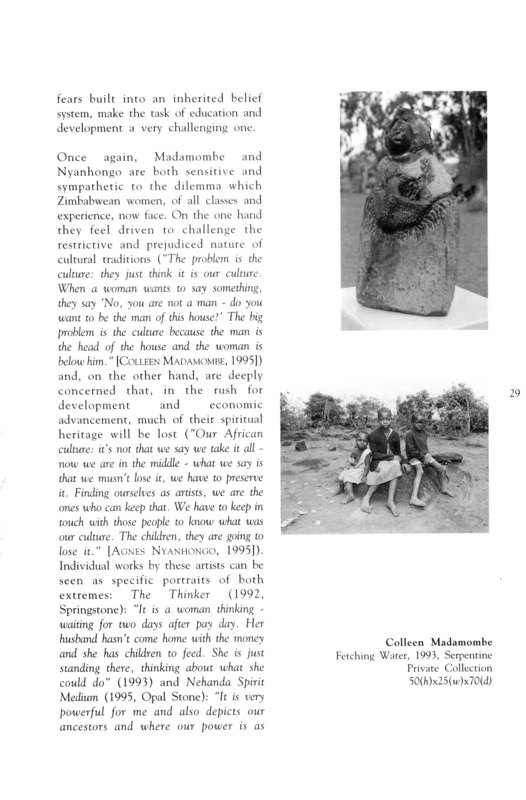 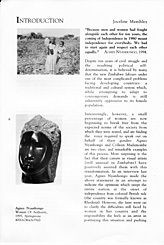 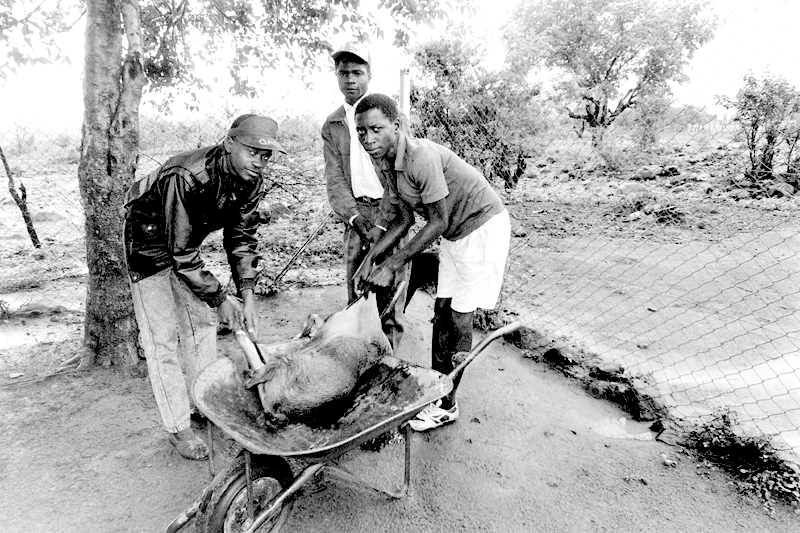 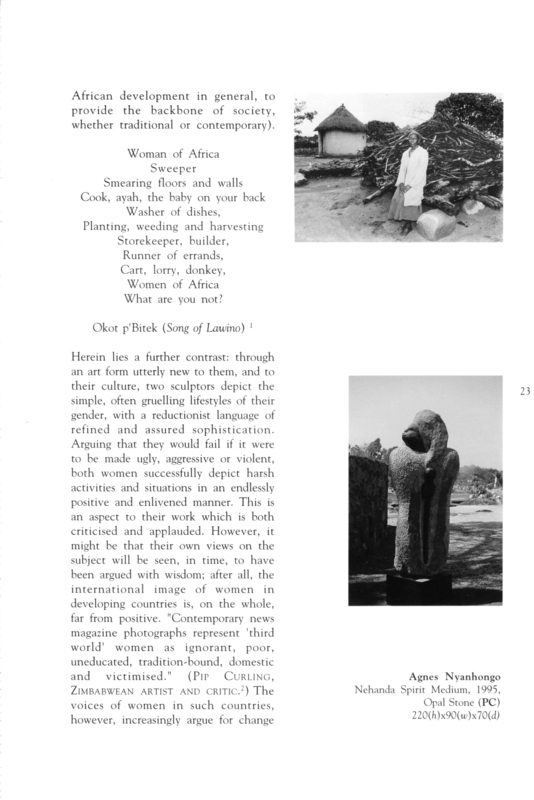 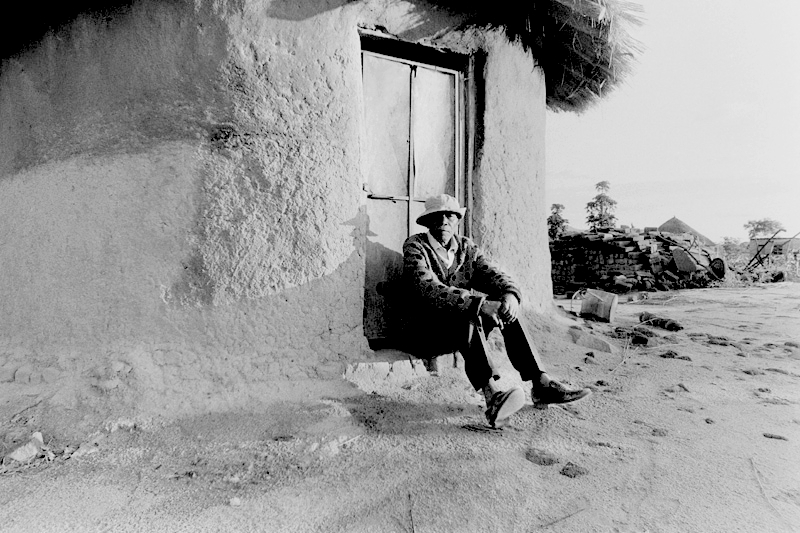 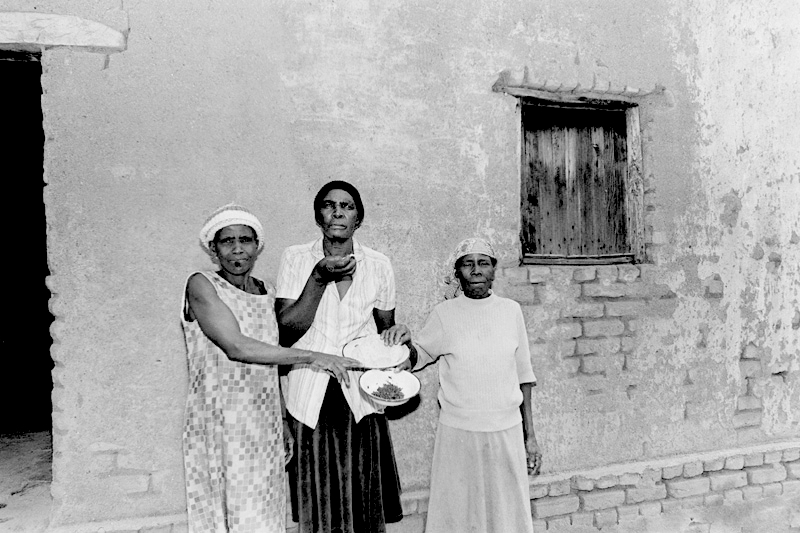 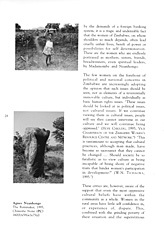 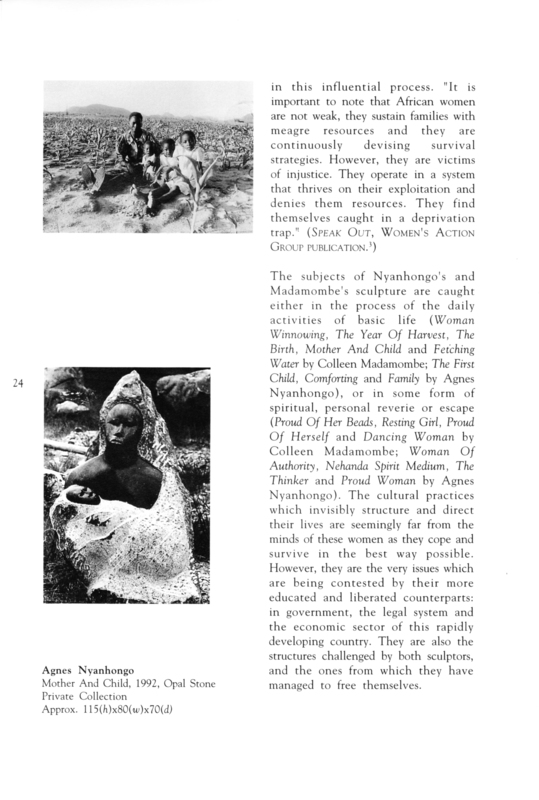 Hyperlink: PhotoForum Worldwide Exhibition (Southwest of Rusape: The Mucharambeyi Connection [SWRMC-1]) (group show), first, on-line/hyperlinked exhibition under the auspices of PhotoForum/Rochester Institute of Technology, Rochester, New York, U.S.A. (initiator/coordinator), 1997. 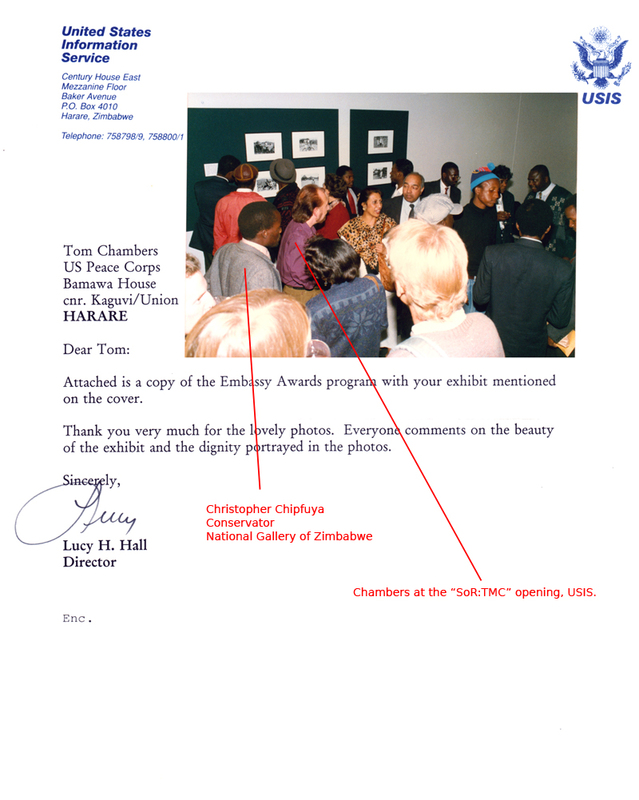 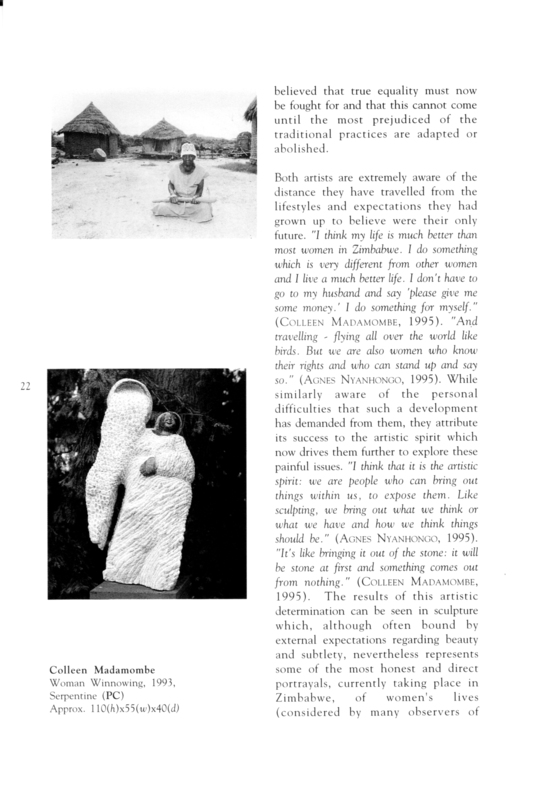 Southwest Of Rusape: The Mucharambeyi Connection (solo show), Corridor Gallery, United States Information Service (USIS), Harare, Zimbabwe, Africa (Received a United States Government Grant ; officially opened by the U.S. 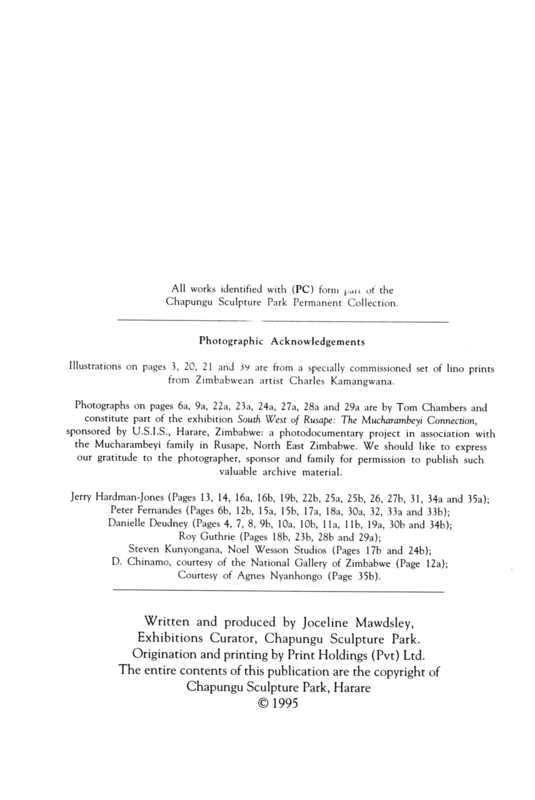 Ambassador to Zimbabwe; and accepted as a part of the USIS Archives. 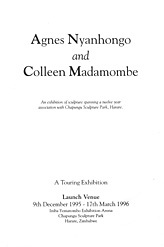 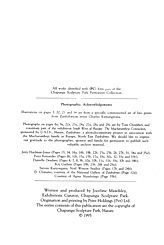 ), 1995. Click on player below to view video version. 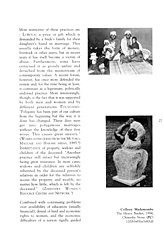 The background music is by Joel Laviolette. 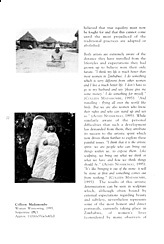 Laviolette is a composer, educator, builder and connector based in Austin, Texas. 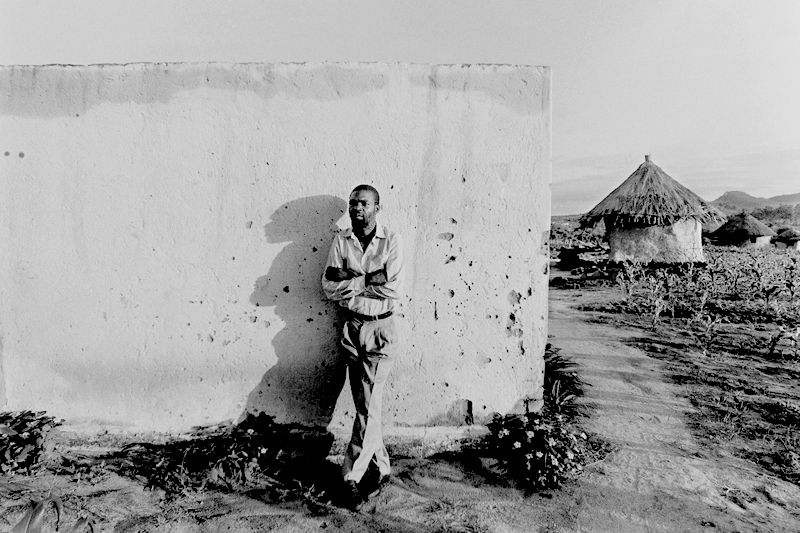 His musical experience spans genres and crosses borders, weaving in elements from electronica to African marimba and mbira traditions. 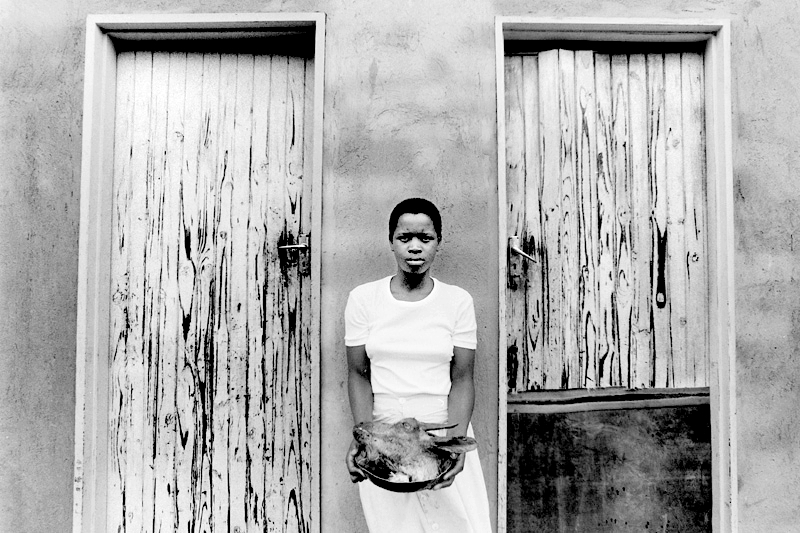 As the Founder and Artistic Director of the Rattletree School of Marimba, he teaches African musical traditions rooted in collaboration, community and intrinsic balance ( https://learnmarimba.com).